Behind this project, we have the work from Nosigner who is a design firm based in Yokohama, Japan. I love the definition of their name who means: "professionals who design intangible things". You should definitely follow their Behance. 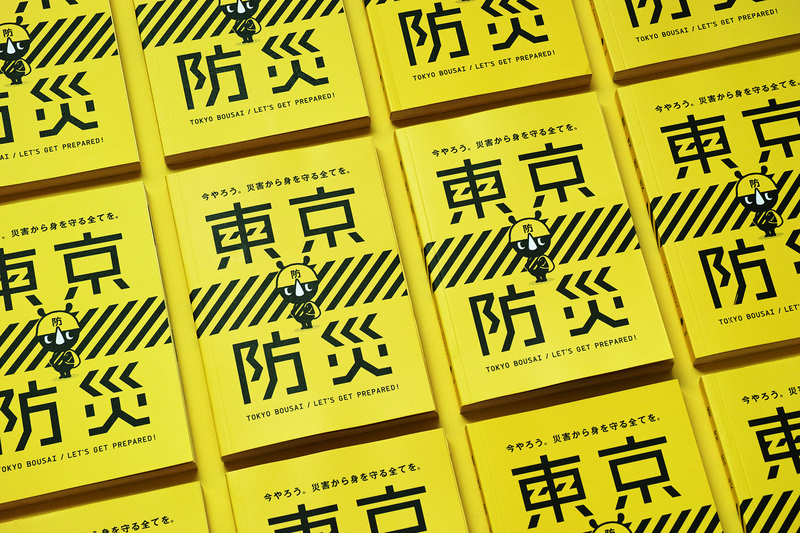 The Tokyo Metropolitan Government has compiled a manual for disaster defense called “Tokyo Bousai” (English title “Disaster Preparedness Tokyo”). 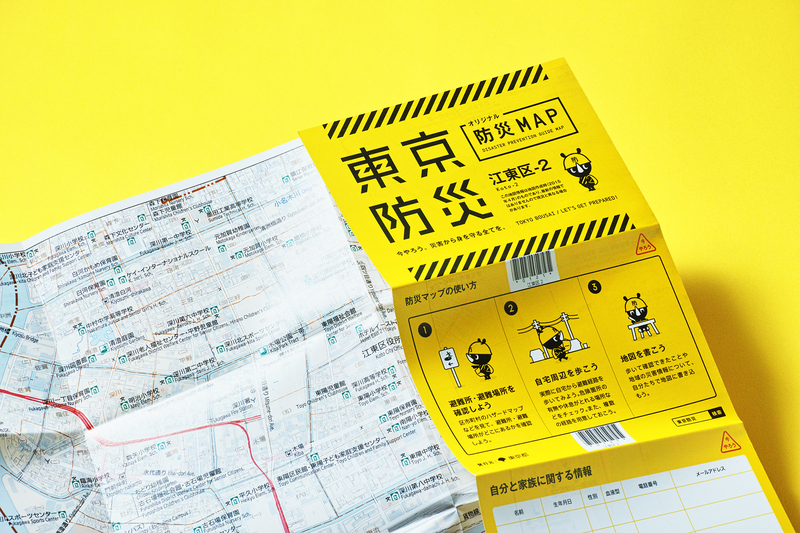 NOSIGNER is in charge of its design and edition collaborating with DENTSU INC. 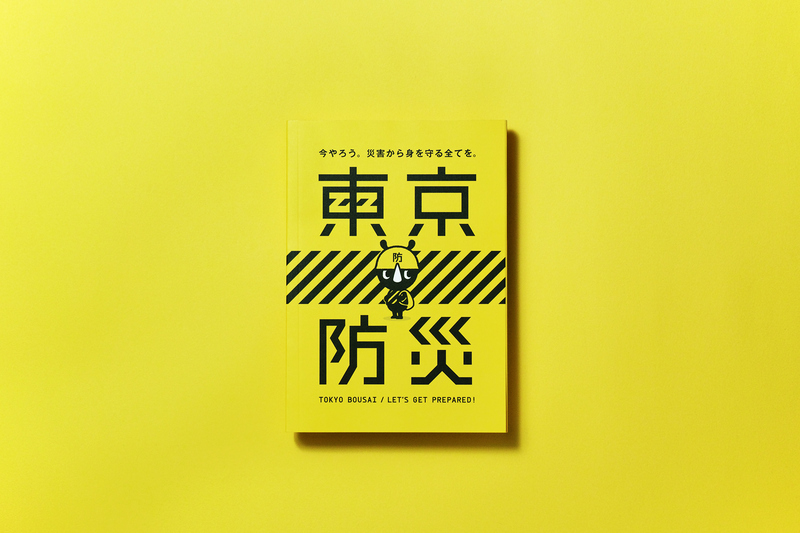 In order to help households get fully prepared for an earthquake directly hitting Tokyo and other various disasters, the book is distributed to 7.5 million households. 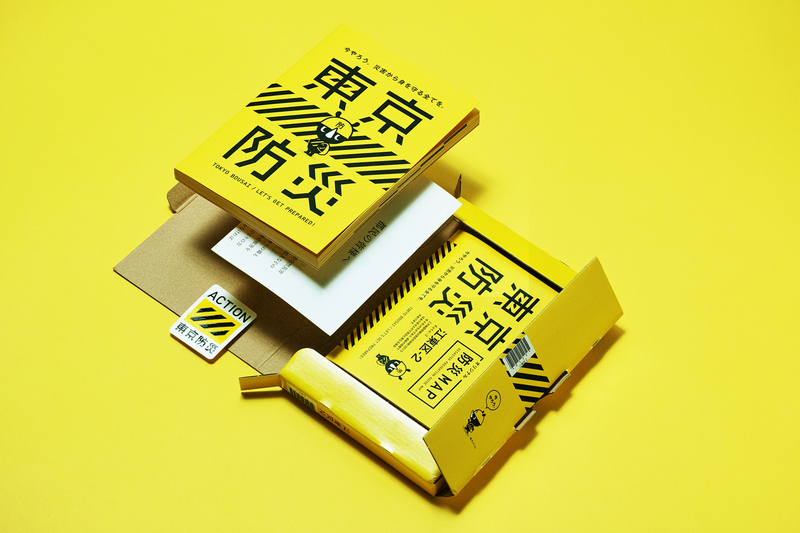 The stripes with color Yellow and Black as a warning icon will help you to find the book easily even in the case of emergency. 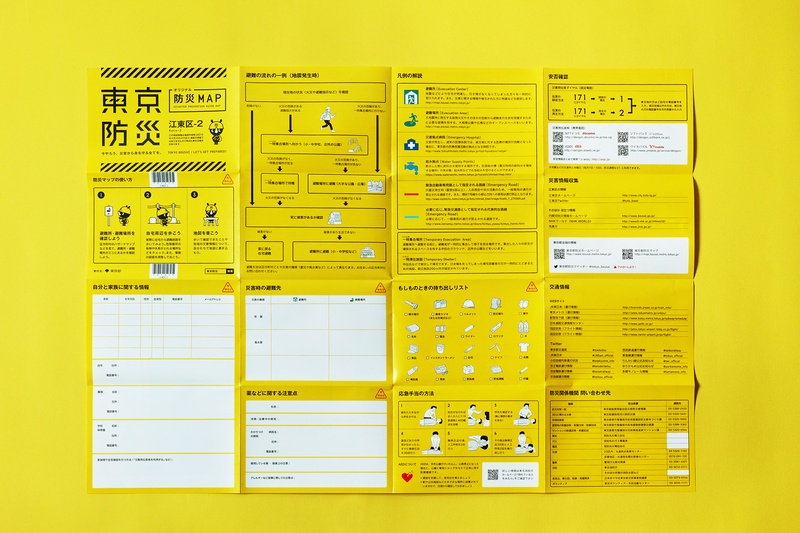 Also, illustrated with a manga comic which will give you a simulated experience and easy-to-understand information on how to prepare for and respond to a disaster, it helps to get the attention even from people at the low level of consciousness for disaster defense. Melody Yung and Brett Lovelady shared a really awesome graphic design/editorial design project on Behance titled Design Across America. Futu Magazine is a Polish magazine highlighting the best in design, business, ideas and technology. I have to say, nothing inspires me more than a beautiful editorial design. Simplicity and elegancy, plenty of white space and beautiful typography. Add all of that and you have a truly inspiring design like the Ninety Nine U Magazine. Wikipedia, we all have used at least a couple times during the course of our lives to gain information on a certain subject.